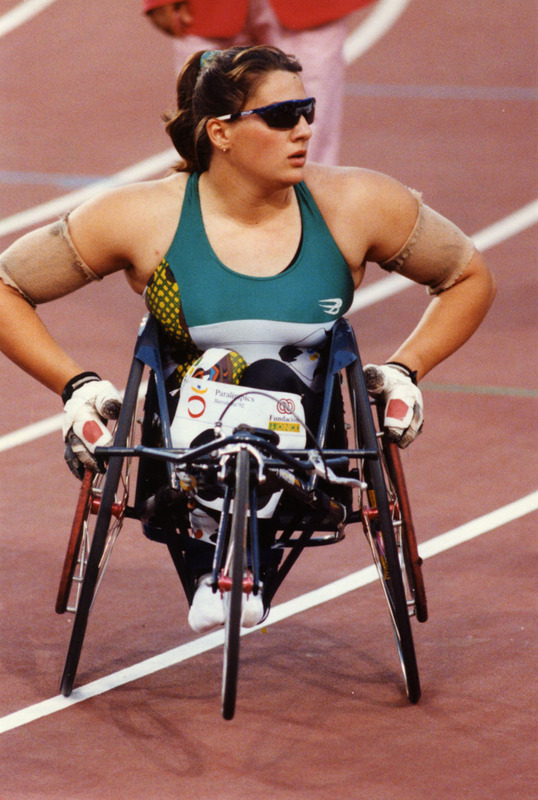 The 1992 Summer Paralympic Games were held in Barcelona from 3 to 14 September. They followed the precedent to reconnect the sites of the Olympic and Paralympic Games that had been established in Seoul in 1988. The Games were the first since the break-up of the USSR, and the number of participating countries increased from 60 to 83. Stricter rules and political disagreements disadvantaged some groups of athletes: athletes with cerebral palsy were the most disadvantaged, as some of their competitive events were cancelled and replaced with a single hour of exhibitions, while all athletes with an intellectual disability were required to compete in Madrid at a separately organised event (See separate entry for Madrid 1992). For the first time, athletes in all participating impairment groups were housed together and shared recreation and relaxation facilities. The effect on team cohesion was powerful. As Paul Bird, Section Manager of the Amputees in the Australian team described: “The different disability groups were able to mix freely and get to know each other forming the cohesive ties we have always strived for”. This did not include the athletes with an intellectual disability, who competed in Madrid not long after the Barcelona Games.